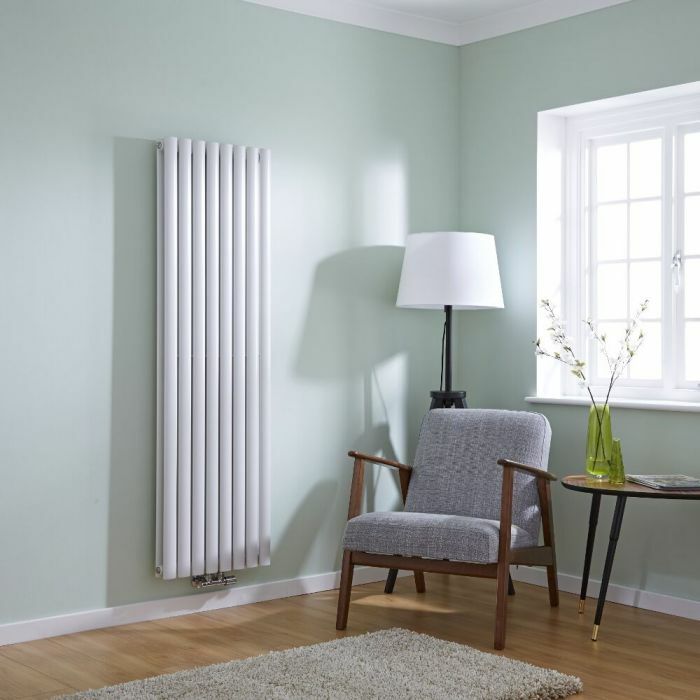 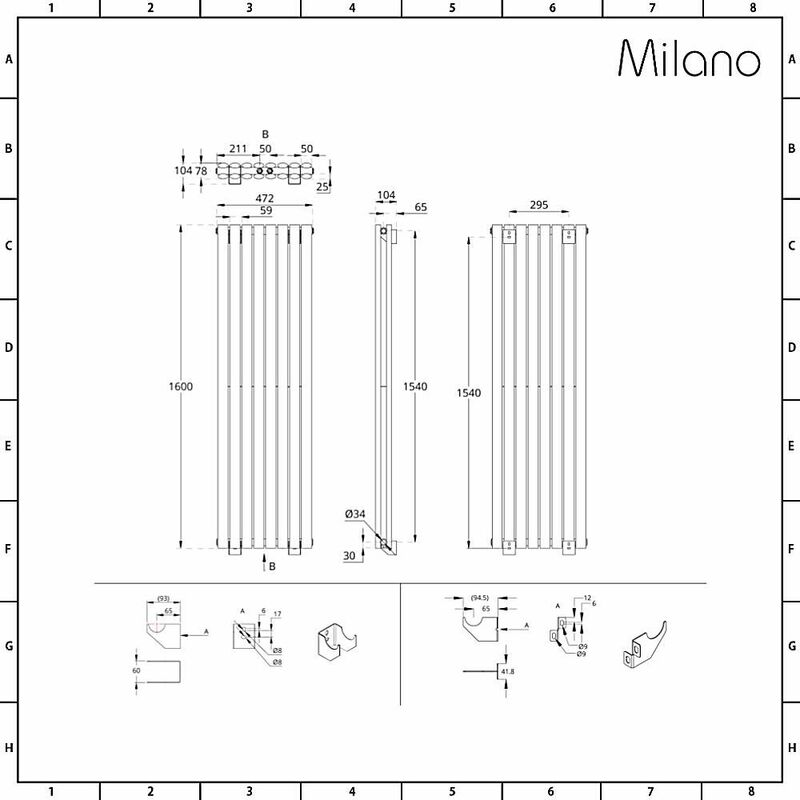 Create a stunning centrepiece out of your home heating with this outstanding, middle connection, Milano Aruba Flow vertical designer radiator. This double panelled radiator features convenient centrally located pipe inlets that allow you to maximise your available space and create a sleek and slender designer finish to your home heating. 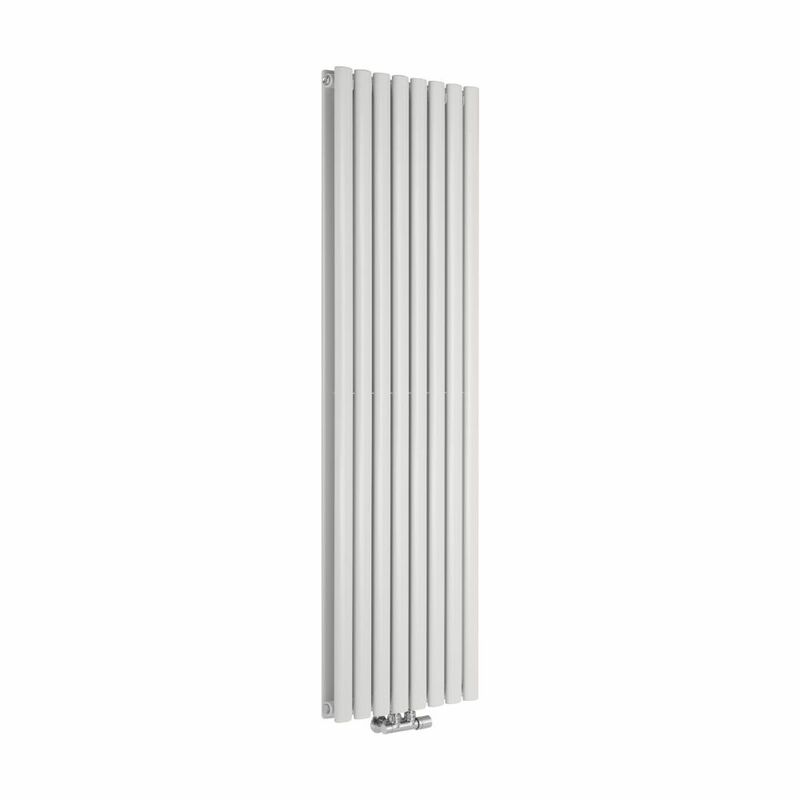 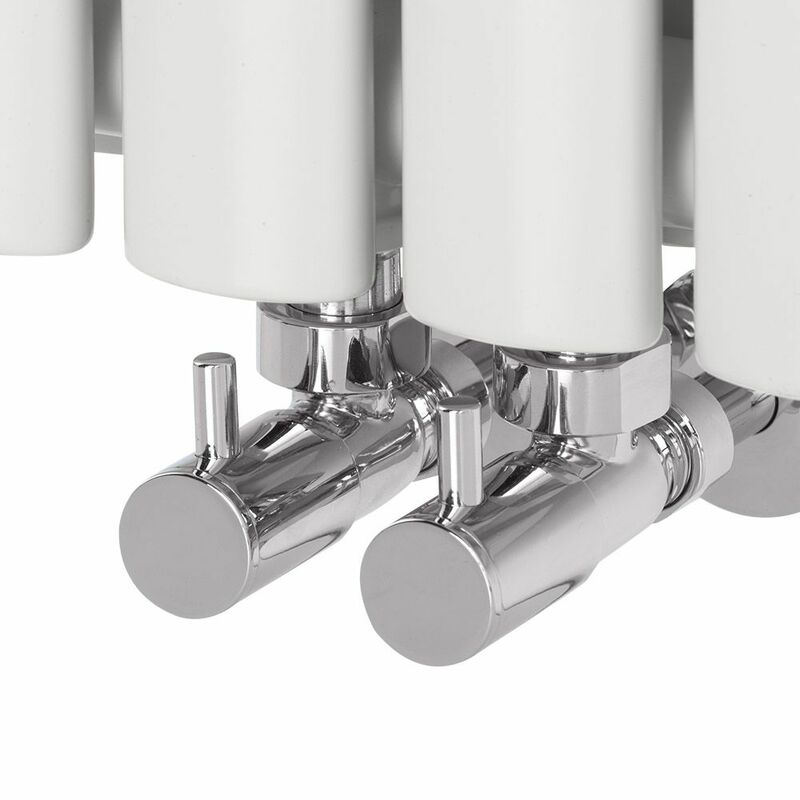 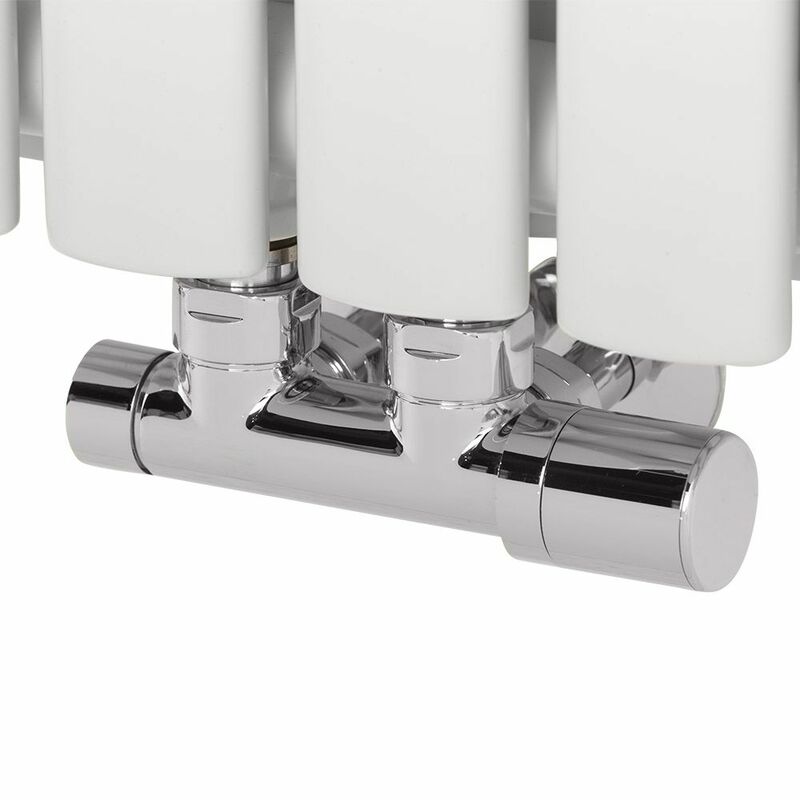 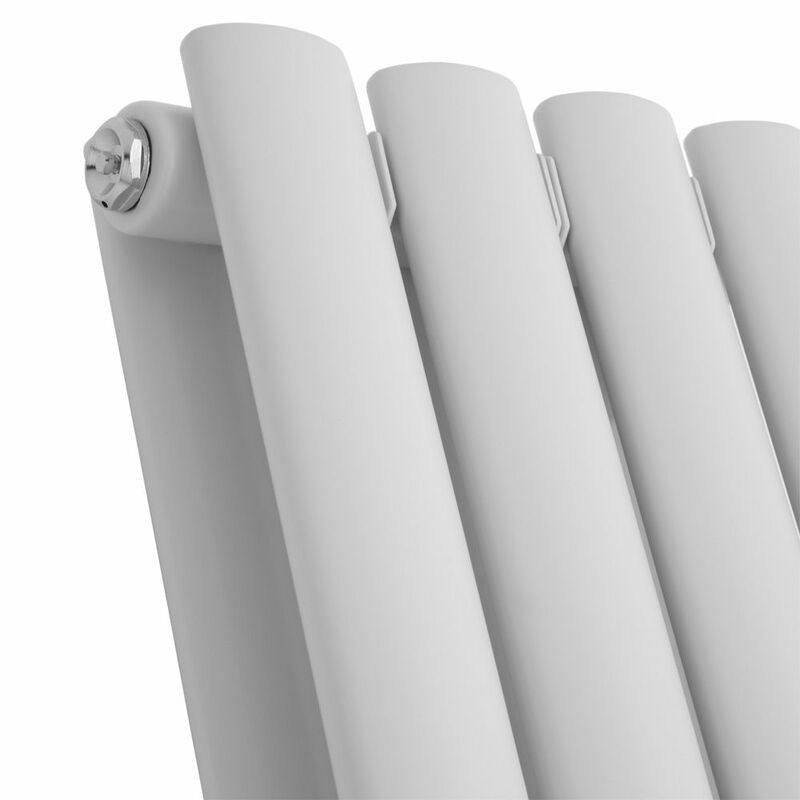 Featuring a white powder coated finish, the Aruba Flow vertical radiator has been made from premium quality steel, giving you a radiator that will look and perform like new for years to come. Whether installed in your living room, bathroom or kitchen, this radiator is sure to create a stand-out feature. 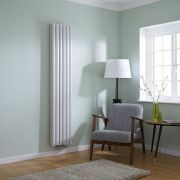 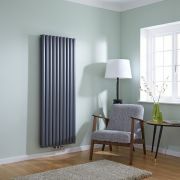 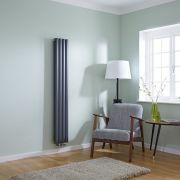 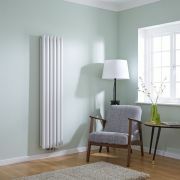 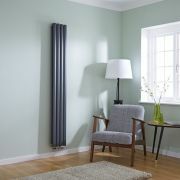 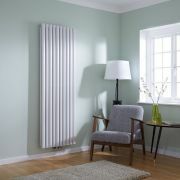 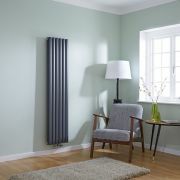 The vertical radiator produces an excellent heat output to ensure your room feels warm and inviting in no time at all.